Air temperature is a measure of how hot or cold the air is. Temperature describes the kinetic energy, or energy of motion, of the gases that make up air. As gas molecules move more quickly, air temperature increases. 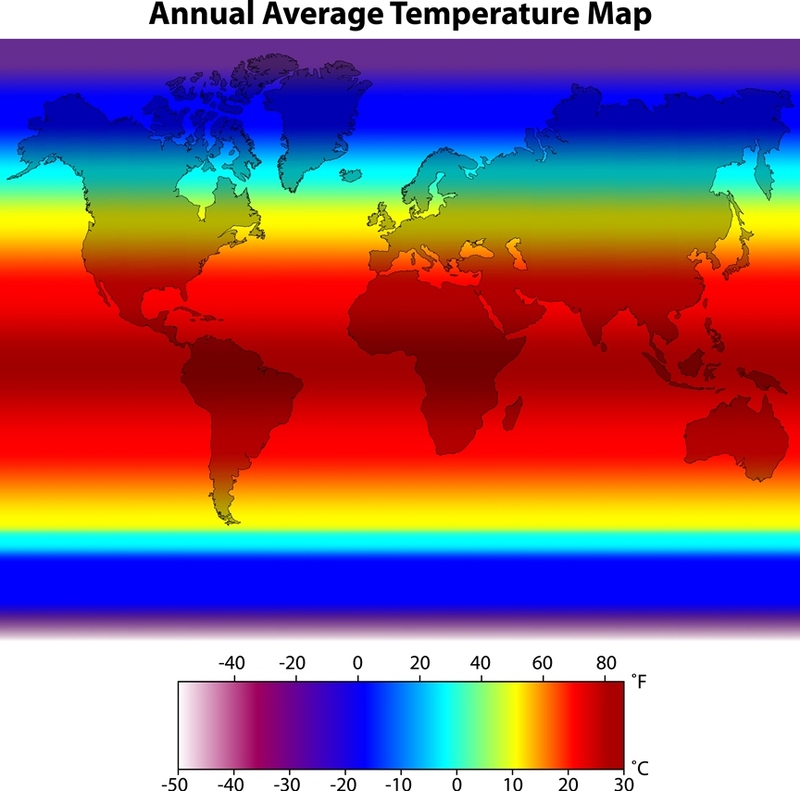 RECON is located in a subtropics where organisms have evolved to live in a relatively stable temperature range. Several species is our area are at the northern limit of their temperature tolerances. Extreme cold events, like the one we experienced in 2010, can be detrimental to them. While mangrove can be negativity impacted by cold, cold temperatures can also help control invasive species, such as the green iguana.